HomeNewsGENDER ASSESSMENTNACA COMMENCES THE TOUR OF HIV INTERVENTION SITES IN TARABA STATE. 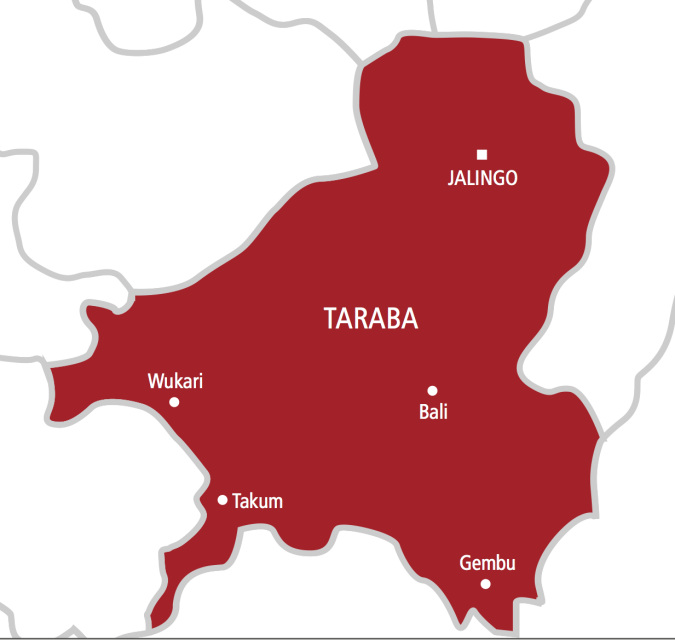 The National Agency for the Control of AIDS (NACA) is embarking on a media tour of HIV intervention sites in Taraba State. Briefing the media, the Head of Corporate Communications Unit of the Agency Mrs. Toyin Aderibigbe said the objective of the Media Tour is to allow the media access to the intervention sites across the state to assess the Government of Nigeria’s (GoN) efforts in the Ownership and Sustainability drive and give Nigerians an unbiased reports on what they are able to see on ground. Mrs. Aderibigbe said since 1st of April 2015, NACA through GoN have been solely responsible for the HIV Response in Abia and Taraba states when these two states were handed over to NACA by the foreign donors and it is only good to give the media the opportunity see how far NACA has done well, interact with Care Givers and beneficiaries of the various HIV intervention programmes in the state. The Media Tour will bring together Health Correspondents from different media organizations (Print and Broadcast) and it is expected to give a human face to HIV reporting in Nigeria. Among the immediate output of the Media Tour will be reports on successes and challenges that the Government can improve upon.